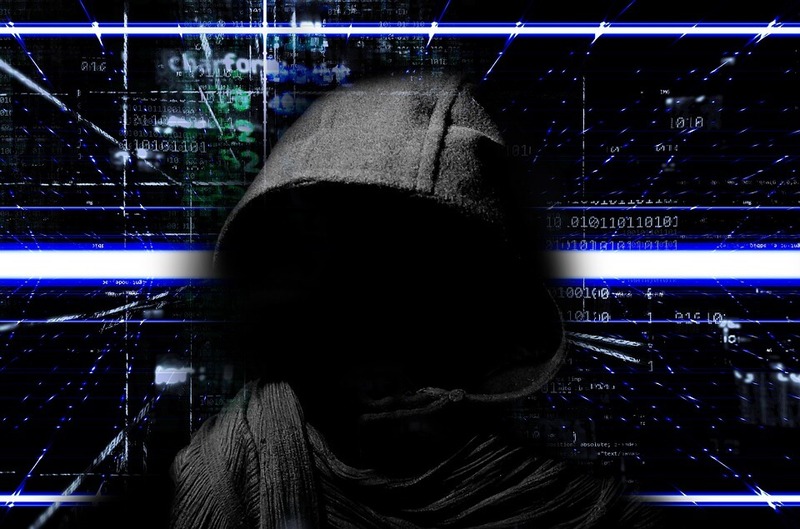 Typically employed by organisations or as security consultants, white hat hackers work within the law to identify vulnerabilities, monitor hacker activity and dialogue and work to strengthen cyber security. White hat hackers are sometimes reformed malicious hackers who have been recruited by private organisations. According to RightScale’s annual State of the Cloud Survey released in January 2017, 85% of enterprises use a multi-cloud strategy, with most businesses and government organisations now running essential operations through private and public cloud based applications. In the case of May’s WannaCry attack, the ransomware targeted a vulnerability in Microsoft Windows software, with Windows 7 the most affected, with the victim’s files then being locked for ransom.